Welcome to the #1 source for cheap investment properties in the South Florida area. You can learn more about these properties, our service, and the local real estate market below. 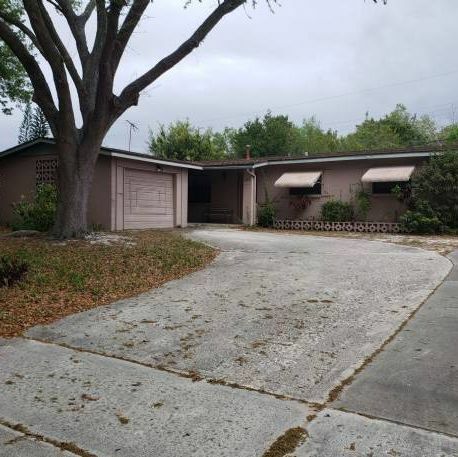 4/15/2019 - Eviction Special in Palm Bay!! 3/19/2019 - 5-Unit Multi-Family Cash Flow! The Miami investment property landscape has been transformed over the last few years. Not so long ago, foreclosures dominated the market, and Miami area investors were able to make a consistent living from simply buying and reselling these types of investment properties. Today though, this is increasingly harder to do. These days, investors need to know where to look to find good deals. Pre-foreclosures are homes not yet on the banks’ foreclosure list, but are likely to end up there soon. This could be due to either a job loss or maybe the owner had a variable rate loan that they can no longer afford to pay. There is a window of opportunity for an investor to swoop in and buy the home for only the outstanding mortgage balance. This of course works best when the homeowner has built up significant equity in the home over a number of years. Wholesale property deals are another Miami investment property that you should pay attention to. These deals occur when an investor is looking to make a quick exit out of a property for whatever reason. It could be that they can't handle the necessary repairs on the home or it might be that they just need an influx of cash to buy another property. In any case, these deals tend to happen very fast, so you have to know where to find them and be willing to act quickly once you find a good deal. MyHouseDeals is the best place to find wholesale property deals, investor-ready foreclosures, and pre-foreclosures. We put together the most comprehensive list of profitable Miami investment properties and make it available to our members. The list is updated every day by our staff who are constantly calling property owners to investigate details of each listing to make sure members are seeing the best deals. Foreclosure auctions have become competitive, which drives up the cost of typical foreclosures. Savvy investors are now seeking out investor-ready foreclosures. Investor-ready foreclosures are properties not purchased at a foreclosure auction and are now bank-owned. 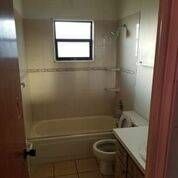 MyHouseDeals compiles a list of these properties, filtering out the ones with little room for profit and highlighting the ones that are for sale at a deep discount.